With the ever changing global economy, companies require visionary thinking through the identification of important Mega Trends to anticipate sustainable growth in today’s competitive environment. To this end, visionary innovation has now become an essential ingredient to survive and thrive in the future business environment, both as an individual and as a company. “Ideas, insights and inspirations are the lifeblood of Innovation,” notes Frost & Sullivan’s Partner for Africa Phil Howarth. "Mega Trends have diverse meanings and impacts for different industries, companies and individuals. The analysis of these Mega Trends and their implications form an important component of a company's long-term growth strategy, and development of future innovations and opportunities. 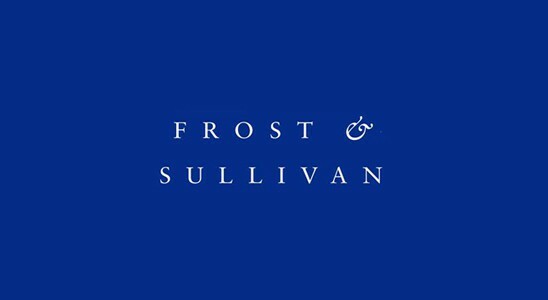 Frost & Sullivan’s Africa team has recently conducted an in-depth analysis of the top eight Mega Trends transforming the future of African business. These trends are directly impacting the continent’s future outlook of business, society and culture; thereby redefining the future world and its increasing pace of change. 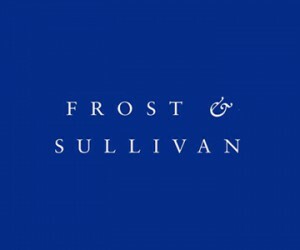 In it’s 2nd year, GIL 2012: Africa – Frost & Sullivan’s premier Growth Innovation and Leadership (GIL) event taking place in Cape Town on 22nd August - will highlight the key Mega Trends across Africa defining and determining the future growth strategy of many companies today. Some of these key trends include Urbanisation in Africa, where a minimum population of 8 million and a GDP of $250 billion is expected to be reached by the year 2025; Regional Integration, where as policy ties formed between BRICS members become stronger, imports into Africa from developing countries are expected to increase significantly; and Connecting the Unconnected, where the growing demand for connectivity by consumers and businesses in Africa is expected to achieve 90% mobile penetration level and 20% of broadband penetration by 2020. These compelling scenarios are just a few of this year’s top Global Mega Trends to be explored at this year’s GIL 2012: Africa event. Additional insights will be discussed around Renewable Energy, Future Infrastructure, and Agriculture as a Responsible Revolution, New Business Models and Innovation to Zero – Beneficiation in Africa. The question that remains is how these Mega Trends will impact your industry, as well as your specific business? How will you respond and what role will your business play in Africa's future? •The Integrated Value Proposition provides support to our clients throughout all phases of their journey to visionary innovation including: research, analysis, strategy, vision, innovation and implementation. •The Partnership Infrastructure is entirely unique as it constructs the foundation upon which visionary innovation becomes possible. This includes our 360 degree research, comprehensive industry coverage, career best practices as well as our global footprint of more than 40 offices.